Doors at 6:30, first band at 7pm! Both Novillero and The Awkward Stage are in town promoting brand new records. 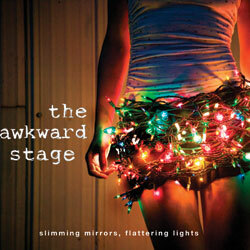 The Awkward Stage’s Slimming Mirrors, Flattering Lights came out on Mint in June and Novillero’s A Little Tradition just dropped in September. You should see them both tonight if you can, it’s been two years since we’ve seen a Novillero show in town and a full year since the last Awkward Stage gig. 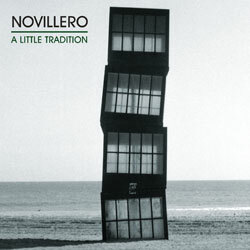 After CMJ Novilerro are heading out on a European tour, all those dates are after the jump. Previous Post CMJ Night 3: Where Were You Last Night?